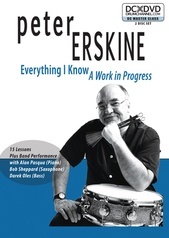 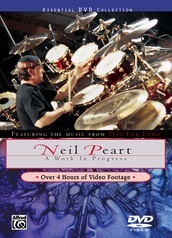 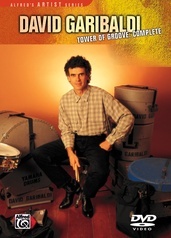 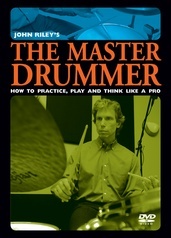 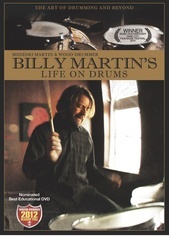 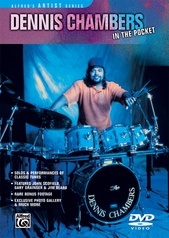 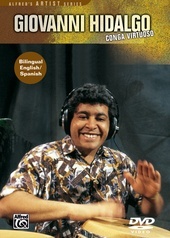 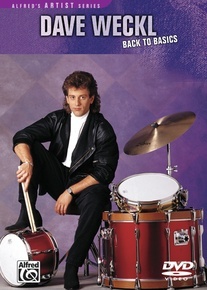 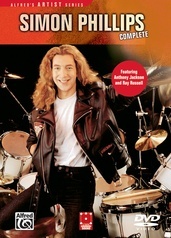 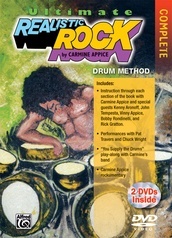 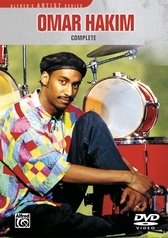 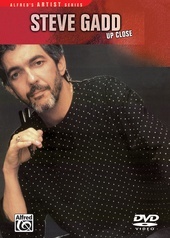 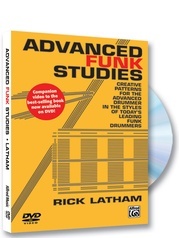 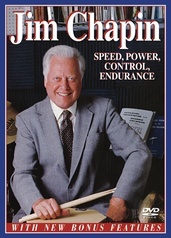 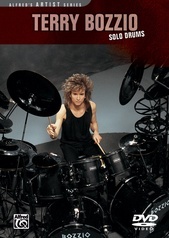 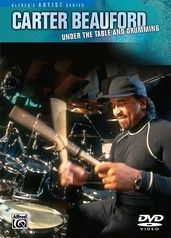 On this DVD, Dave offers invaluable insights into the fundamentals of drumming. 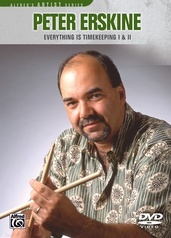 Topics covered include hand and foot technique, practice routines, and drum kit set-up and approach. 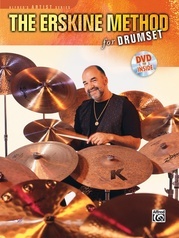 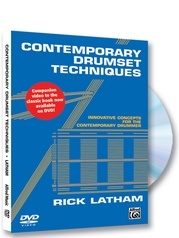 An excellent overview of drum skills for any level drummer. 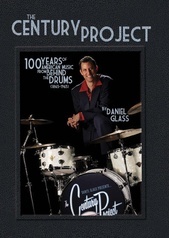 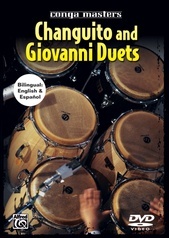 DVD special features include bonus video performances featuring Dave and Walfredo Reyes Sr., guest performances by Steve Smith and Chad Smith, a complete Dave Weckl catalog preview, and printable educational materials.